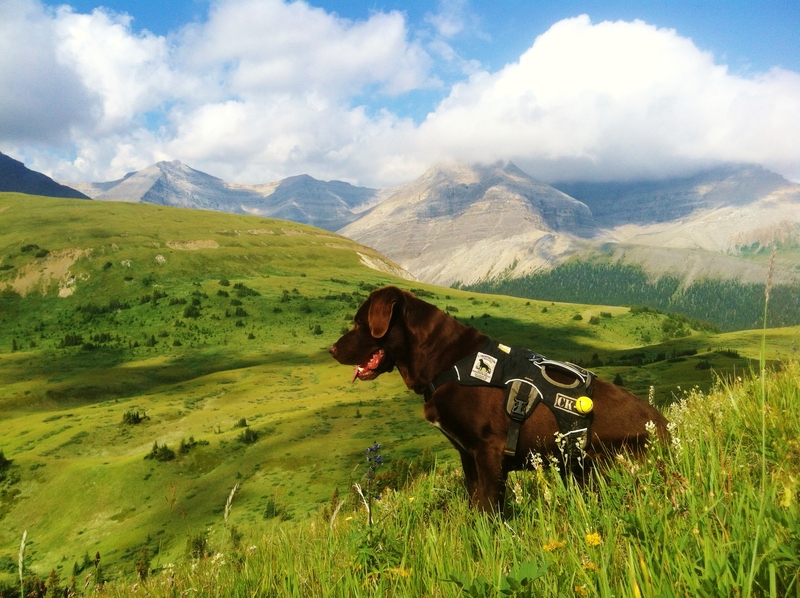 Since 2000, a collaborative program has been on-going between researchers at the Universities of Alberta and Montana, Parks Canada, Alberta Conservation Association, and other natural resource groups within Alberta to determine how changes in the Ya Ha Tinda (YHT) elk population are affected by humans (harvest, habitat management), natural factors (predation, climate), and natural vegetation dynamics. 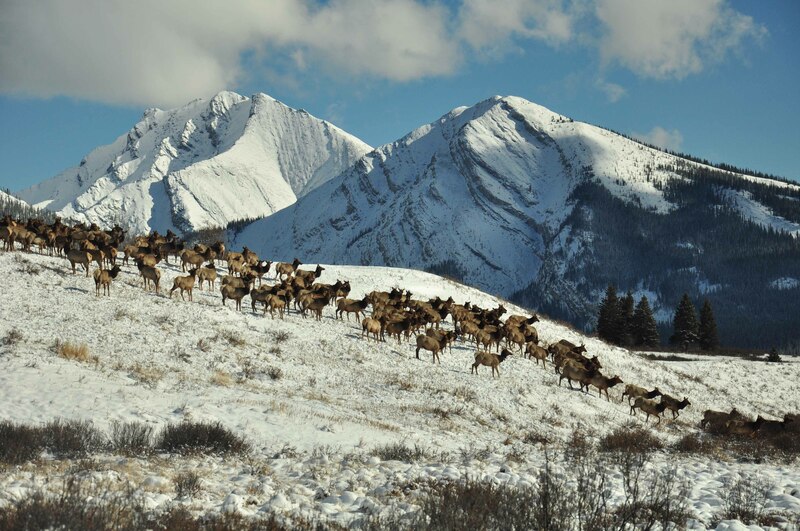 In addition, Alberta Fish and Wildlife has collected long-term population data since 1972 on elk population size and calf recruitment. 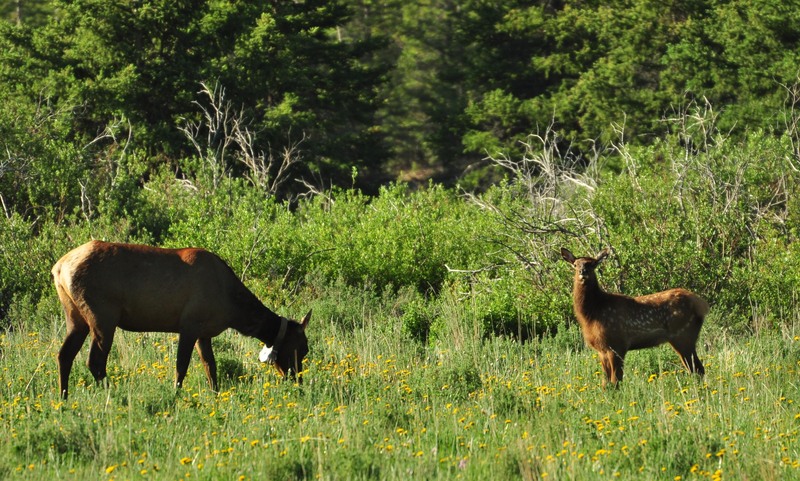 Our focus has been on understanding the changing migratory behavior of elk and the trophic dynamics within this predator-prey-montane grassland system. 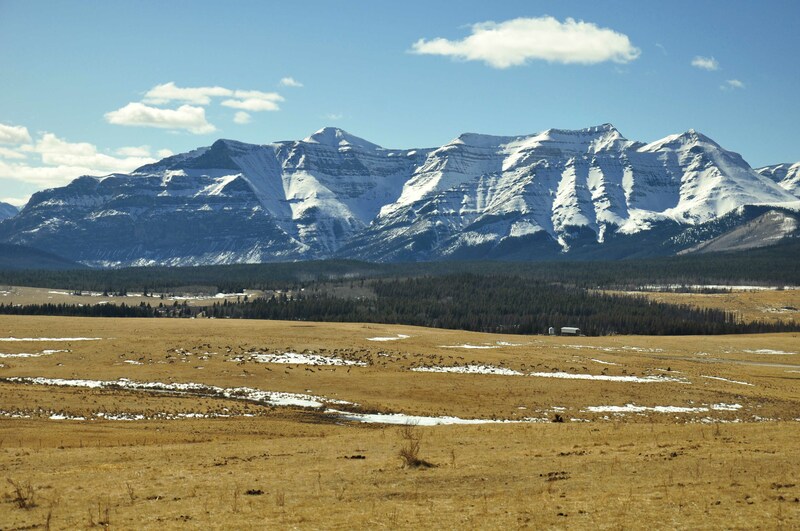 More recently, we have added a long-term perspective on grassland dynamics. 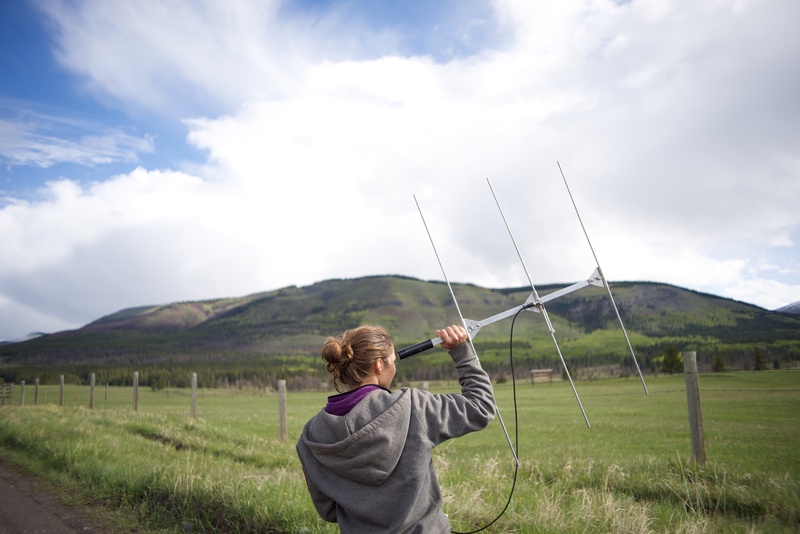 Combined, our studies of the population at Ya Ha Tinda represent one of the longest elk population studies in a system with intact natural predators, including wolves (Canis lupus) and grizzly bears (Ursus arctos) and human hunting. 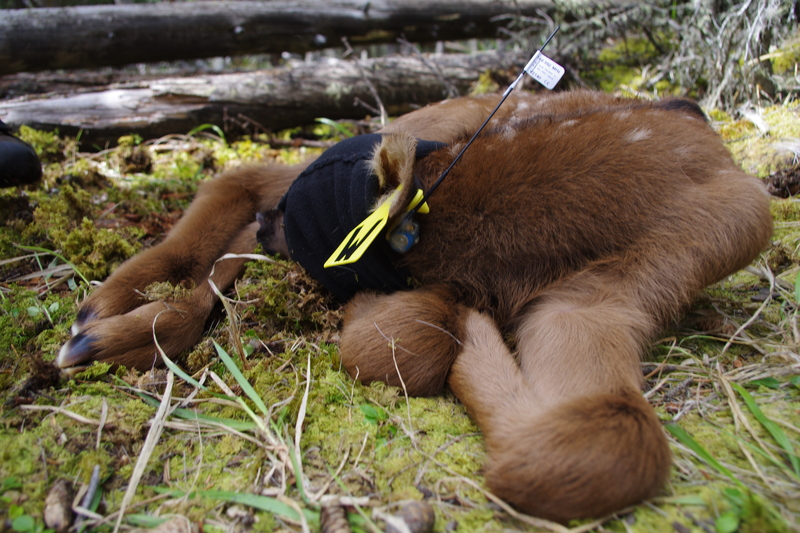 The current student Jodi Berg, PhD candidate at the University of Alberta, is focusing on elk calf survival. Copyright © 2019 Ya Ha Tinda Longterm Monitoring Project All Rights Reserved.